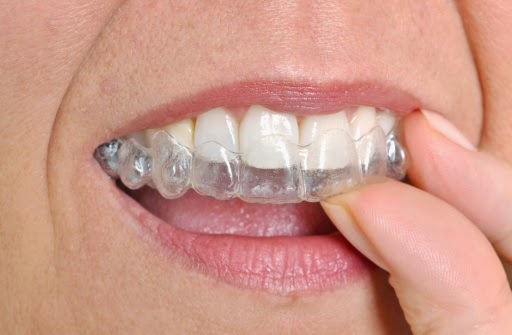 the metal appliances of regular braces. look without worrying about people focusing on your treatment. beautiful, straight smile you will be proud to show off to the world.